This Shiraz Cabernet blend is from selected parcels of handpicked estate grown fruit. 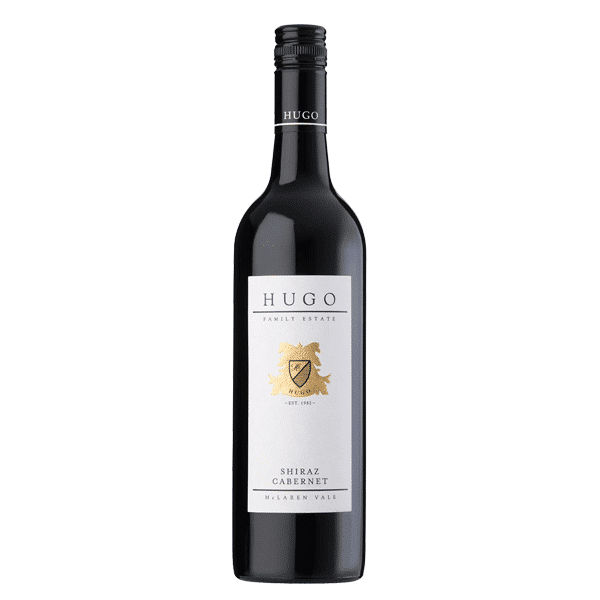 Created by co-fermentation to enhance the integration of both grape varieties. 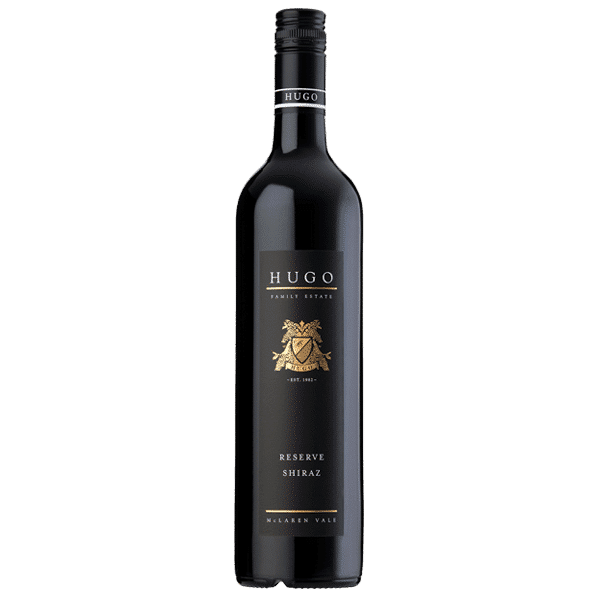 A classic Australian blend combining the length of the cabernet sauvignon characters, cherry and mulberry with the shiraz, plum and blackcurrant on the palate. 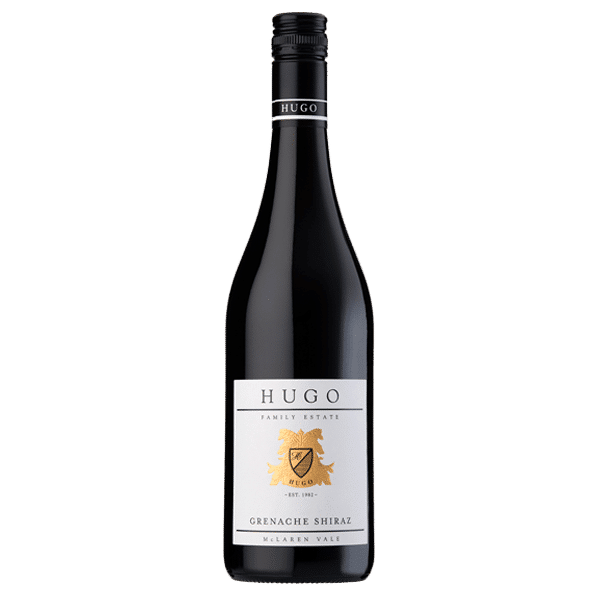 Volumes of blackberry and red berry spice with hints of dark cherry. length. This wine is drinking well and is showing excellent cellaring potential.